BEHEMOTH will kick off a massive North American expedition supporting Slayer and Lamb Of God. The trek will commence tomorrow, July 12th in Bemidji, Minnesota, and make its way through over two dozen cities, coming to a close on August 20th in Phoenix, Arizona. 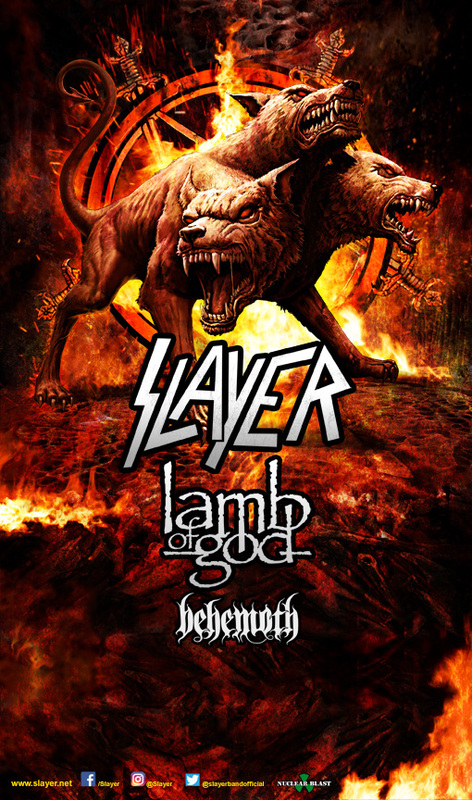 Log on to www.slayer.net/tour for all purchasing details. The Satanist debuted at #34 on the Billboard Top 200 chart in the United States. In their home country of Poland, the album became their second consecutive #1 debut, along with 2009’s Evangelion. 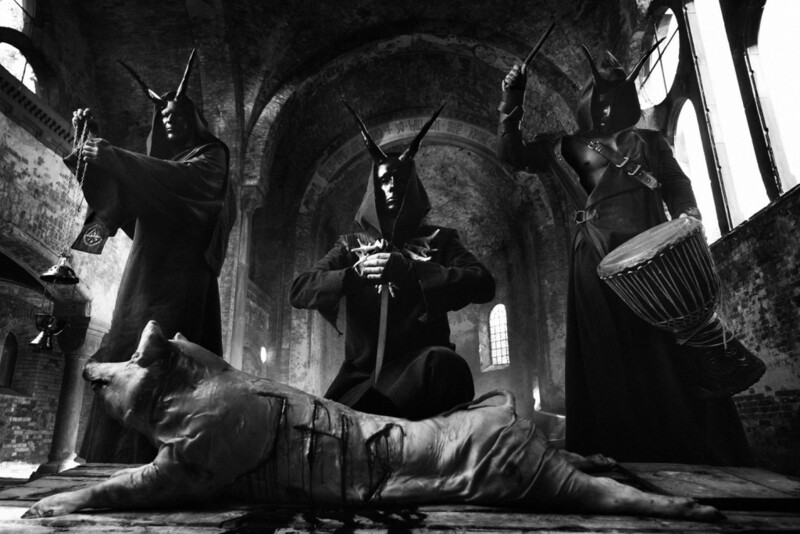 Since the release of The Satanist, BEHEMOTH have published their official biography Behemoth: Devil’s Conquistadors as well as Nergal’s own biography, Confessions Of A Heretic: The Sacred And The Profane: Behemoth And Beyond. The books are available worldwide now.